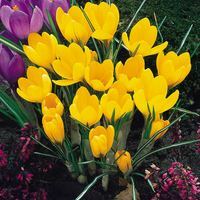 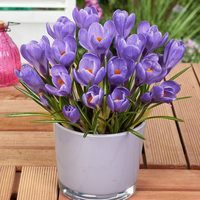 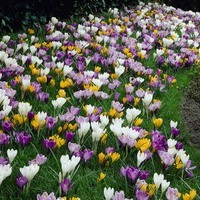 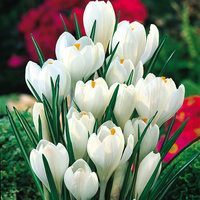 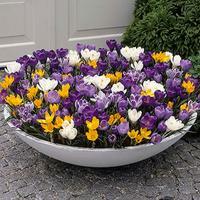 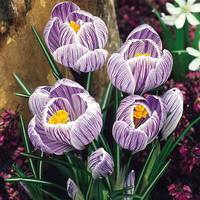 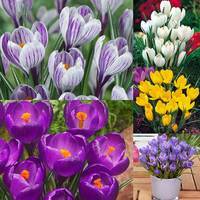 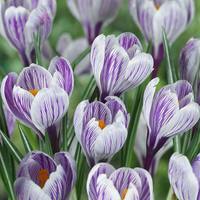 Large flowering Crocus provide a truly striking effect when planted together in larger groups and in a variety of colours, making them a must for the border. 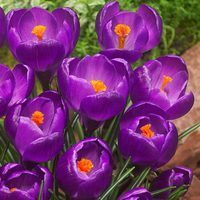 Crocus corms and bulbs are one the easiest of all plants to grow and care for and they just keep coming back year after year. 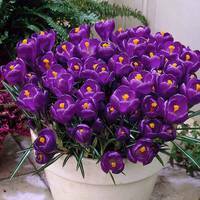 Order now and experience the wonder from these little marvels.